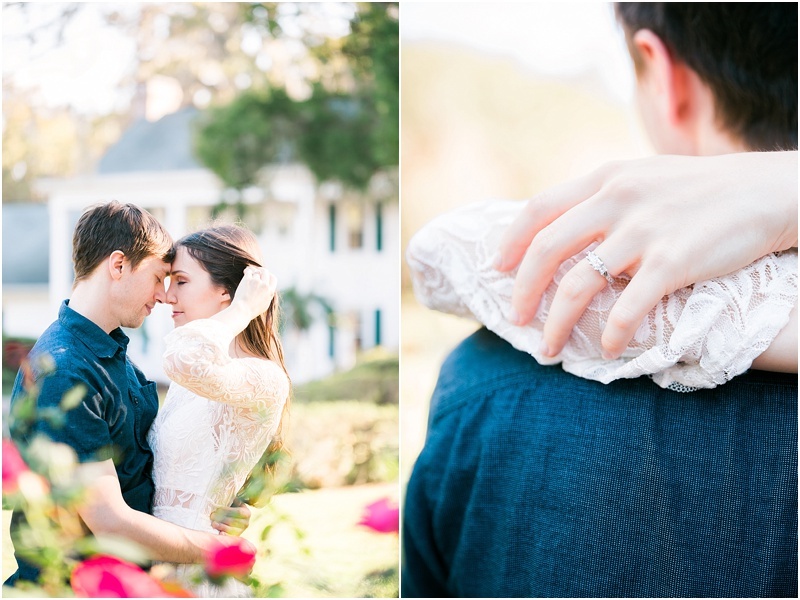 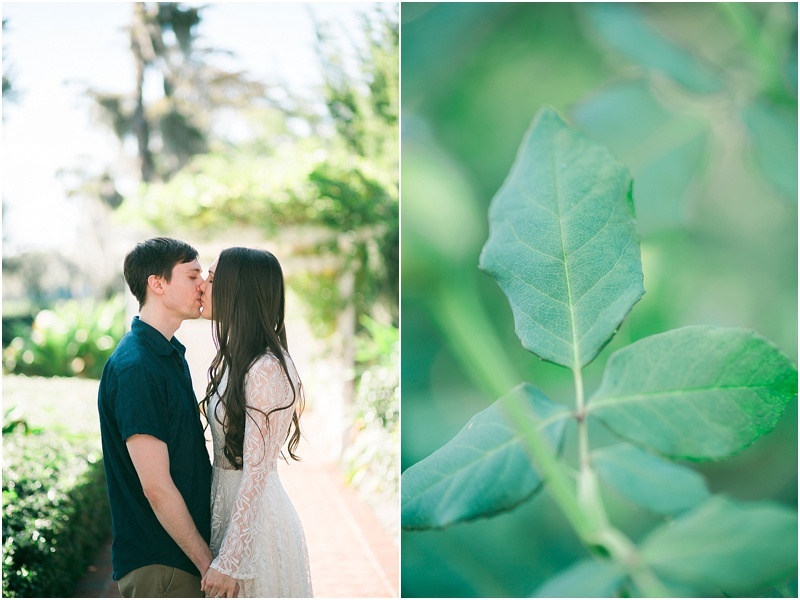 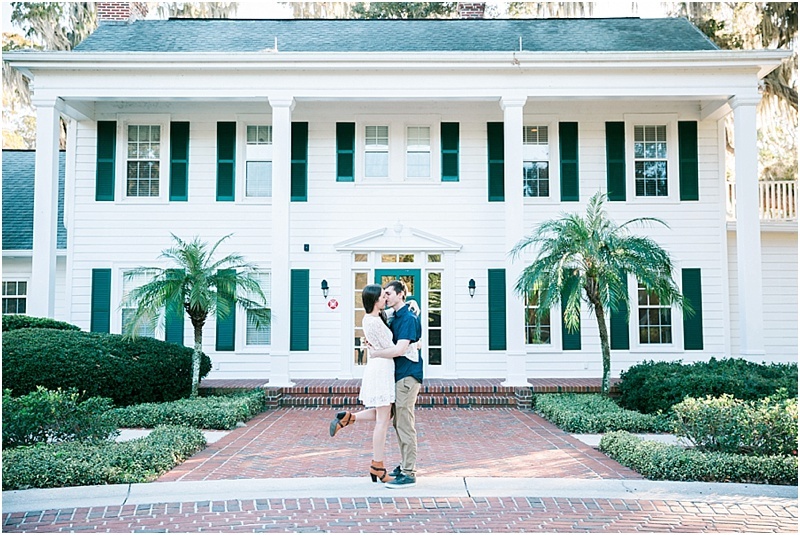 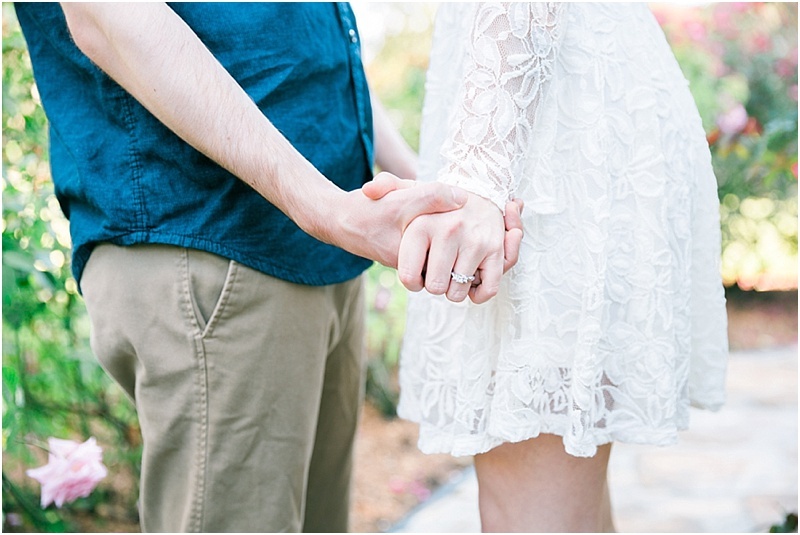 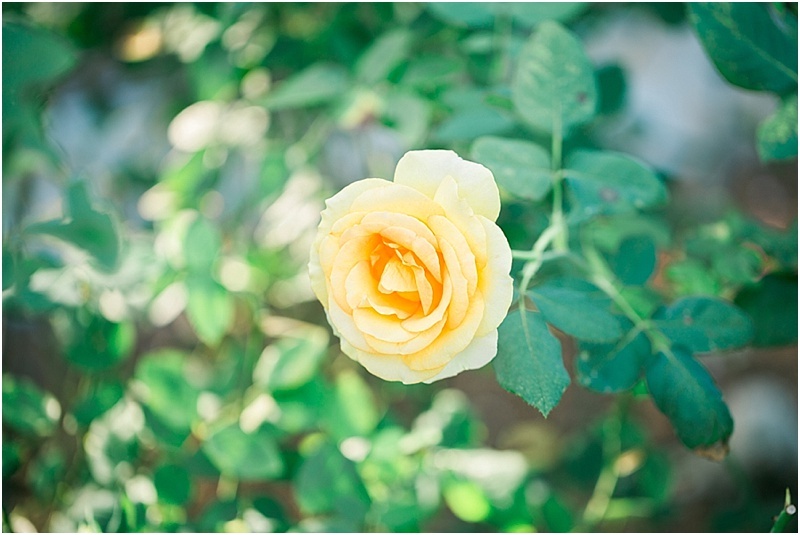 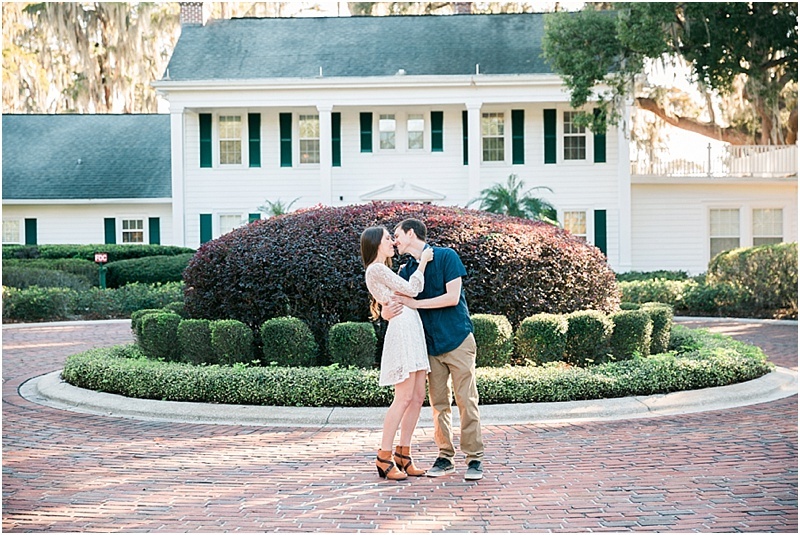 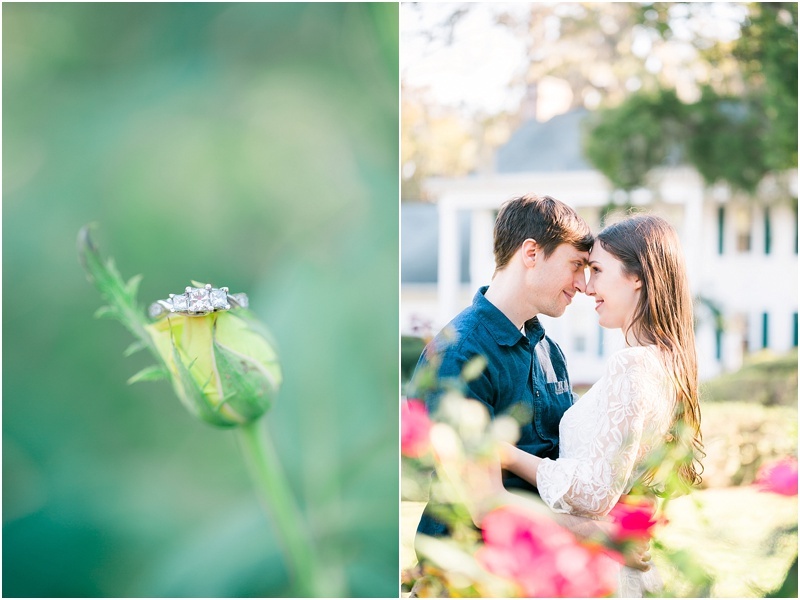 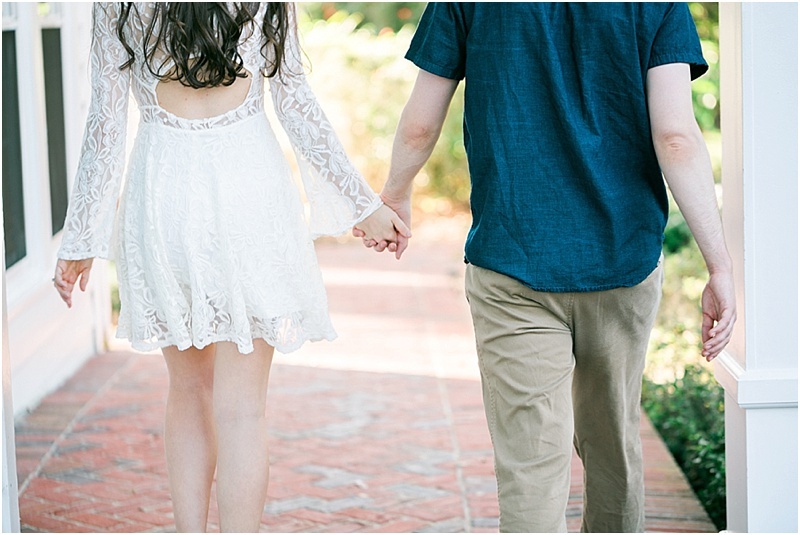 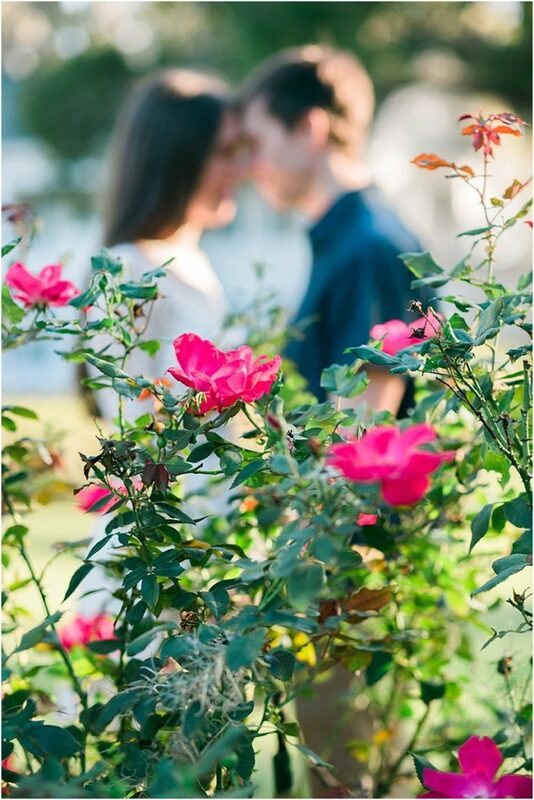 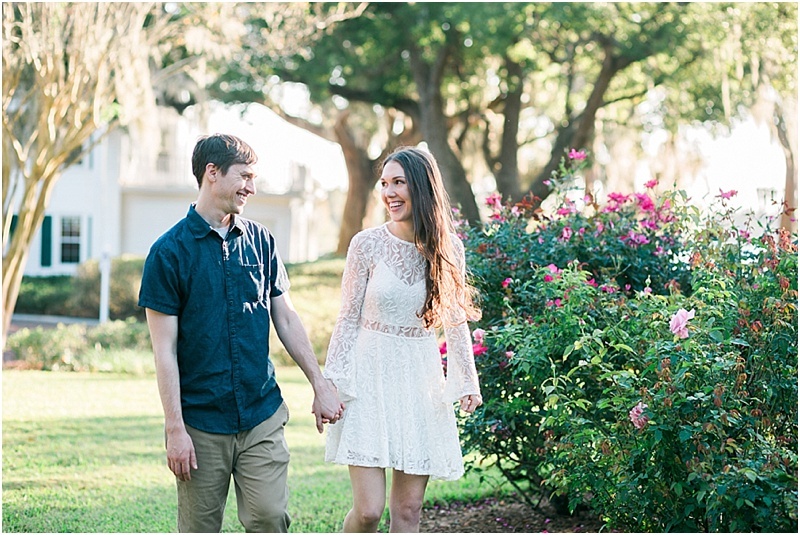 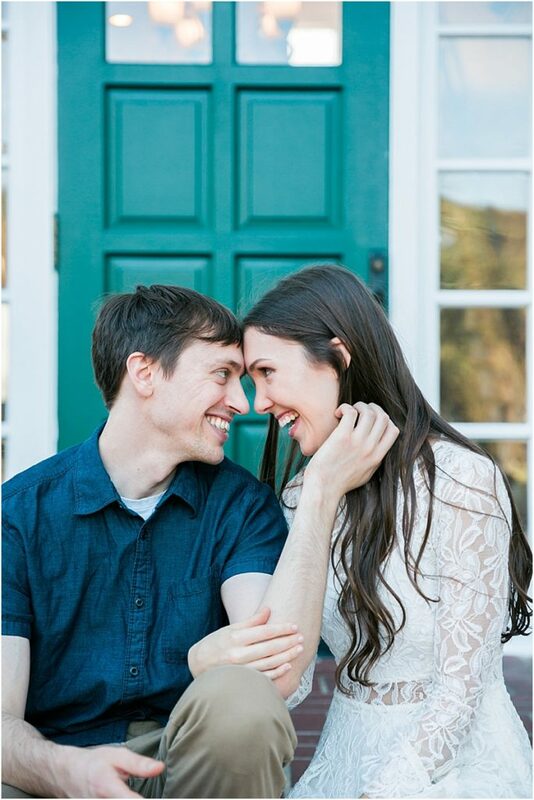 Elizabeth and Kevin’s engagement session was at one of my favorite locations, Cypress Grove Estate house! 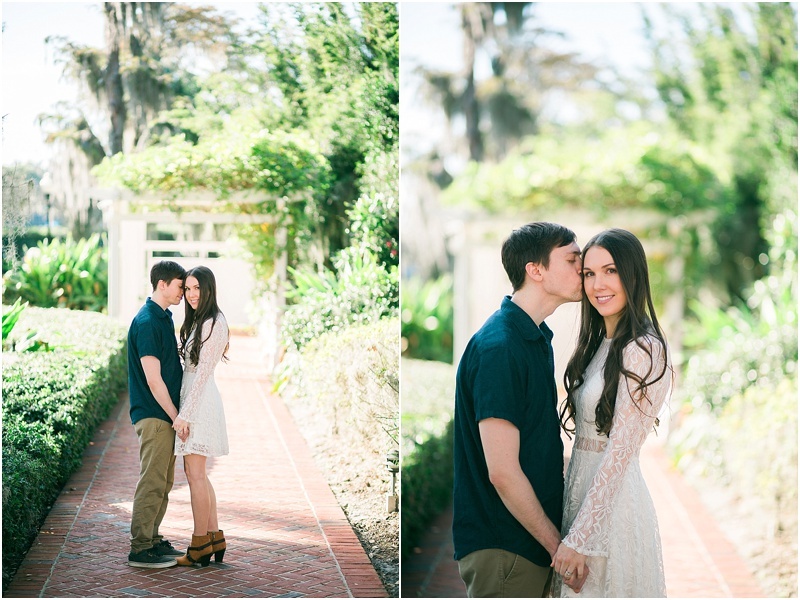 I have some extremely fond memories at this location, and now I have yet another to add to the memory bank. 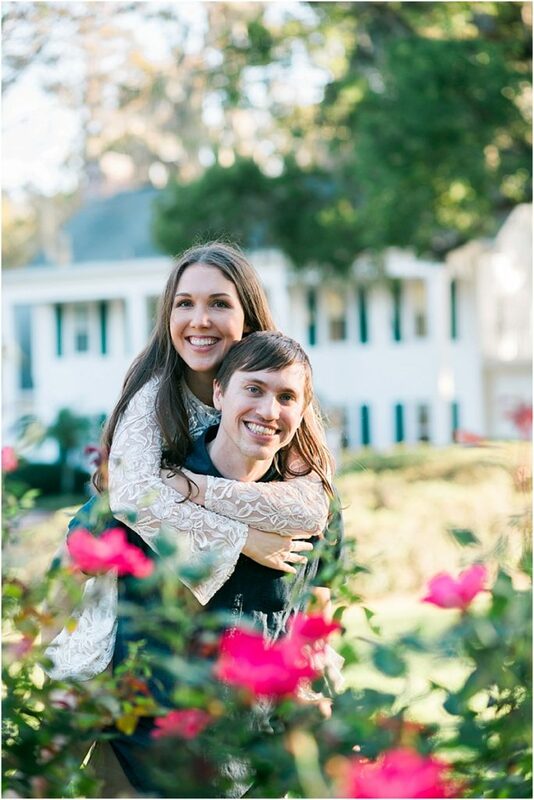 I met Elizabeth through her sister-in-law Jamie, who doubles as my hair stylist AND friend and this was the first time I was getting to meet Elizabeth and her sweet fiancé Kevin, in person! 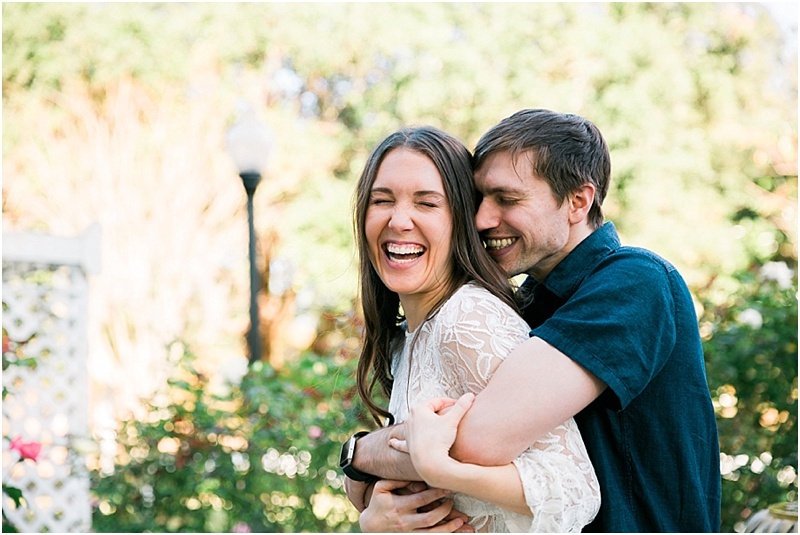 This is why engagement sessions are so special to me, because many times this is the first moment I get to hug my couples in person! 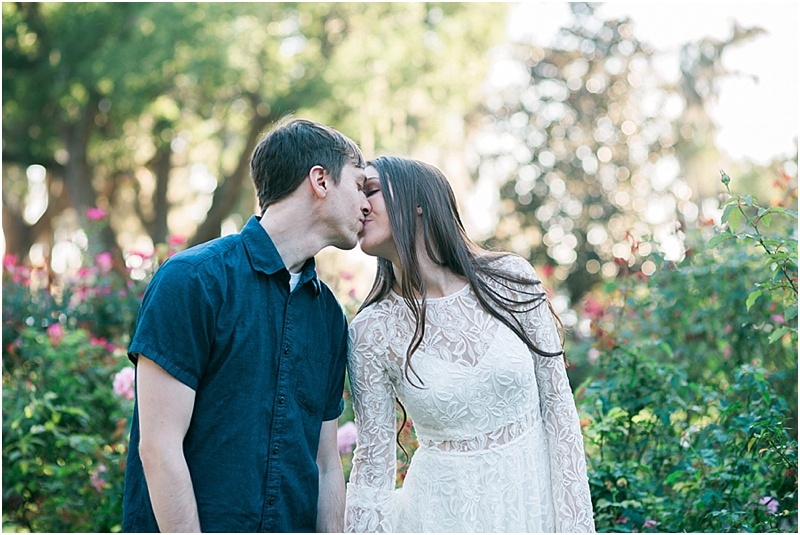 Kevin, like most guys, seemed relatively nonchalant about the experience at the start, but by the end of it HE was suggesting poses and completely blowing me and Elizabeth away! 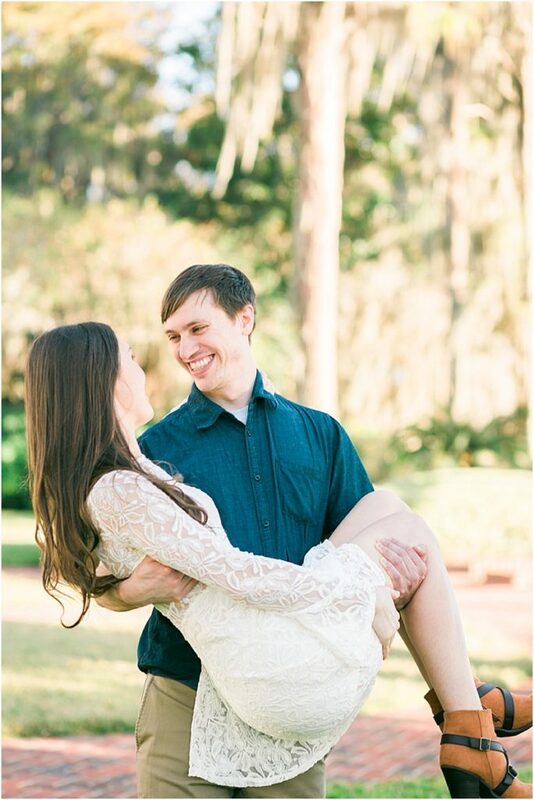 Kevin – I expect that same level of expertise come wedding day!!! 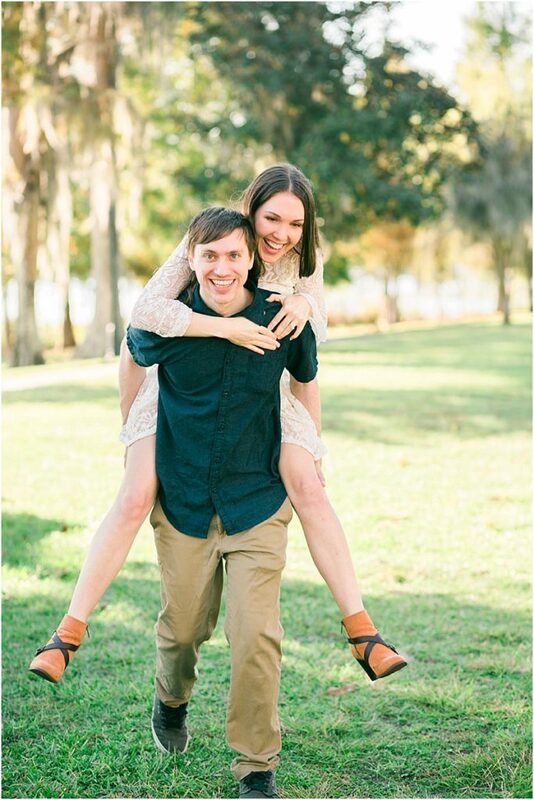 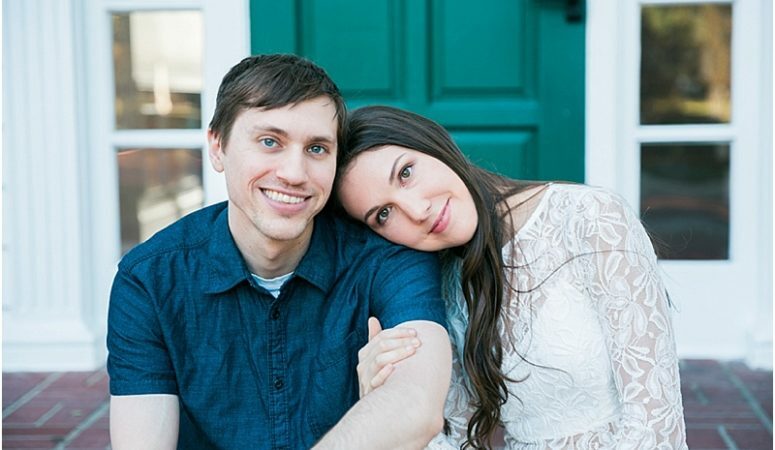 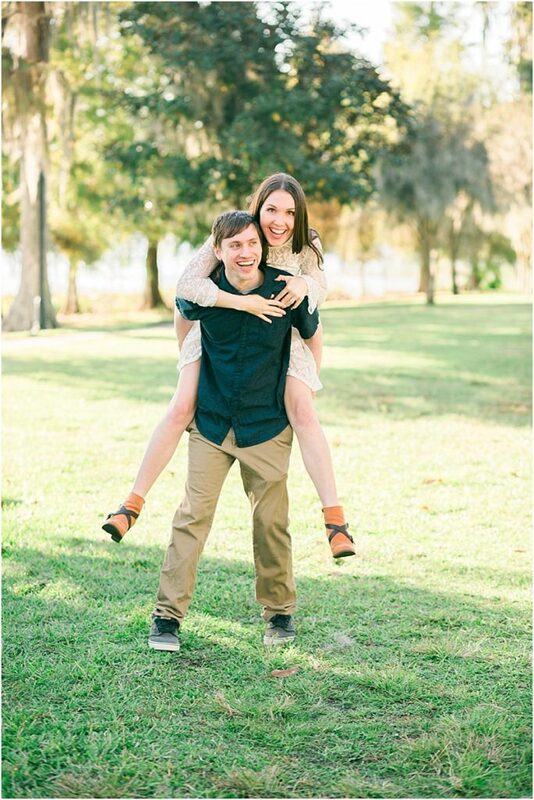 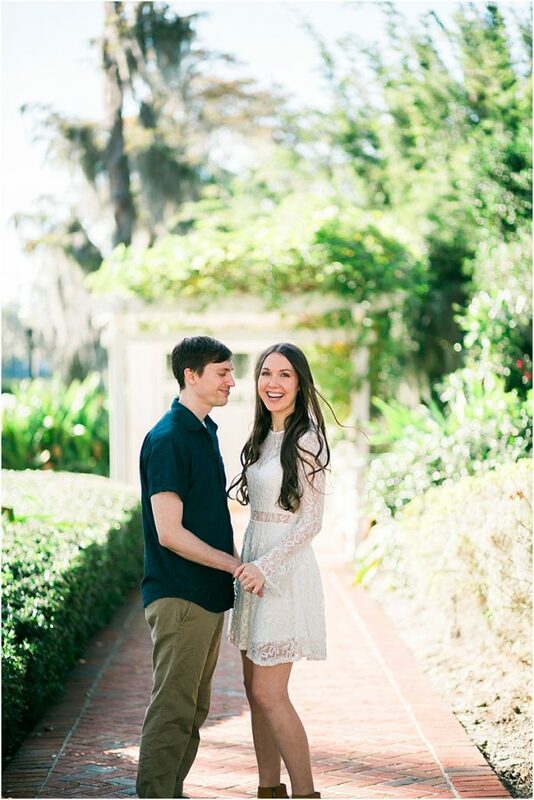 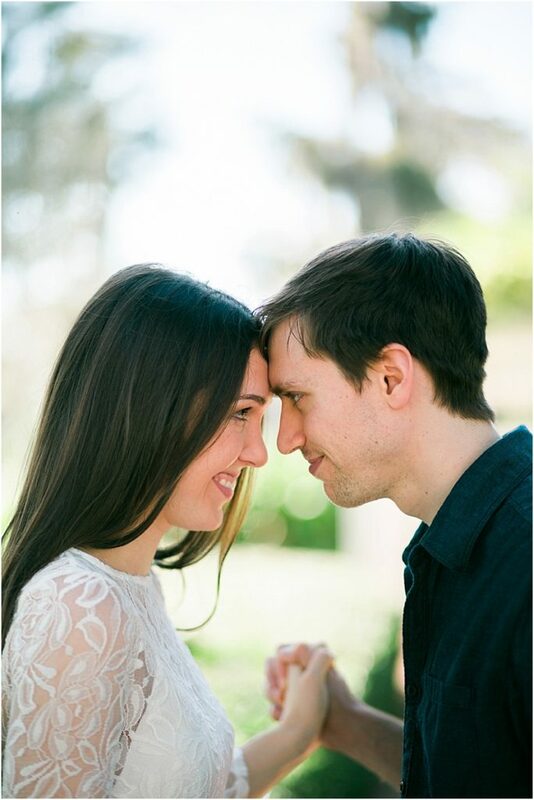 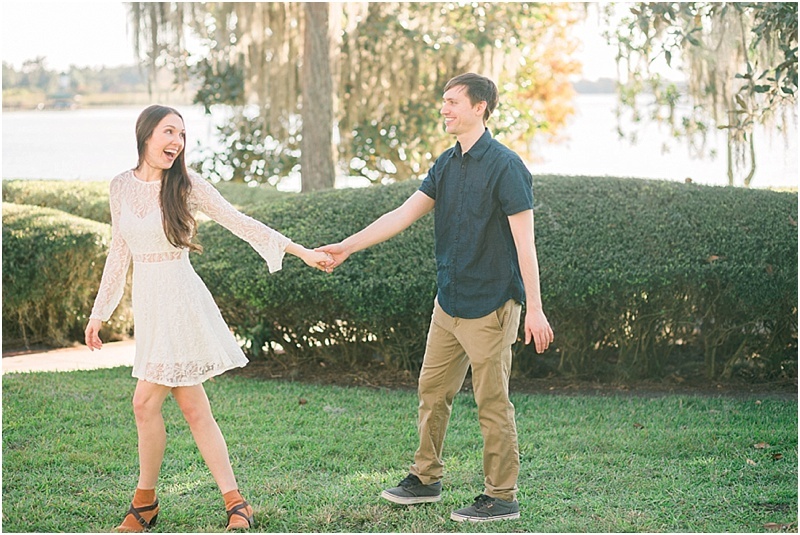 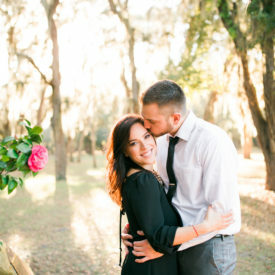 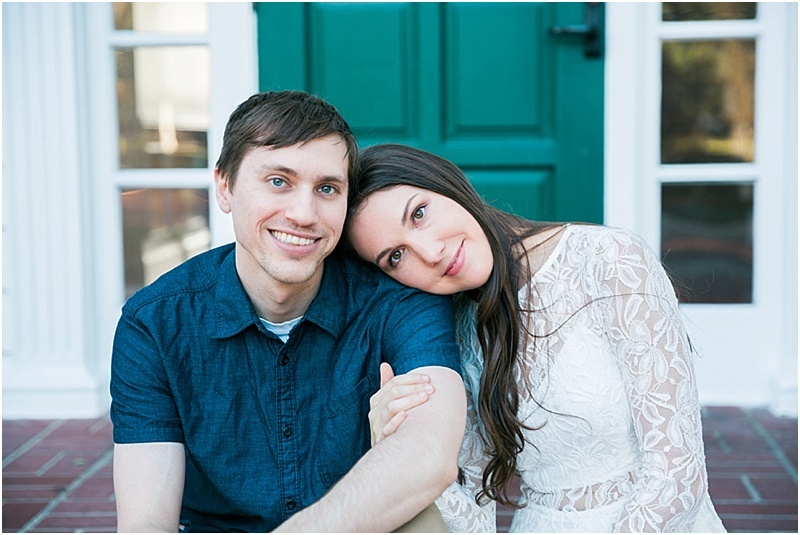 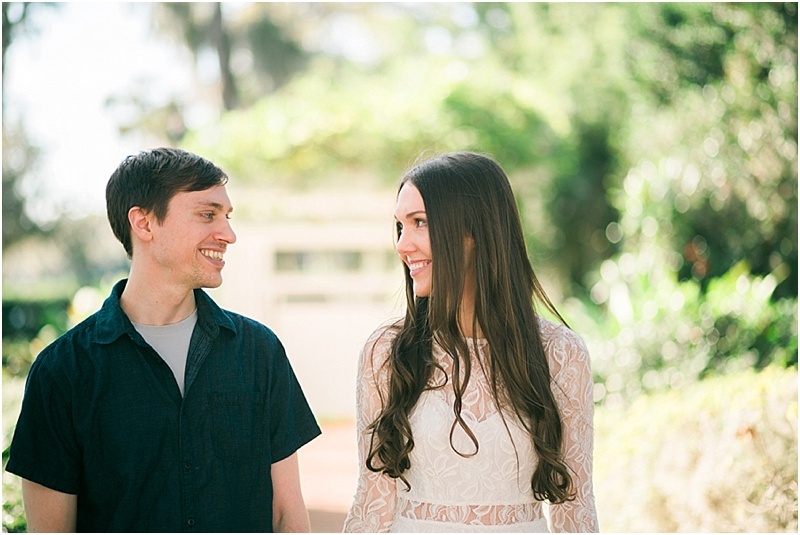 We had such a wonderful time frolicking around the estate grounds on this gorgeous, Florida day, and I cannot wait to spend the day with these two and their friends and family in January at The Royal Crest Room!